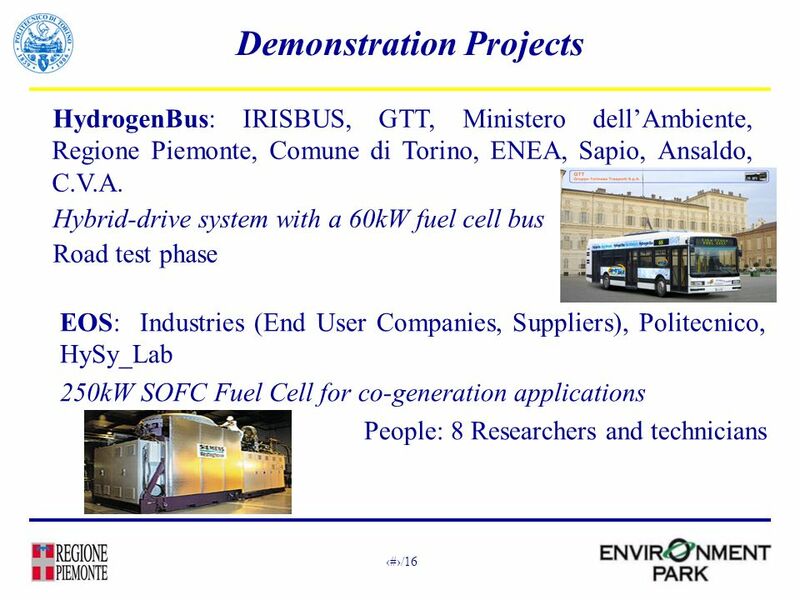 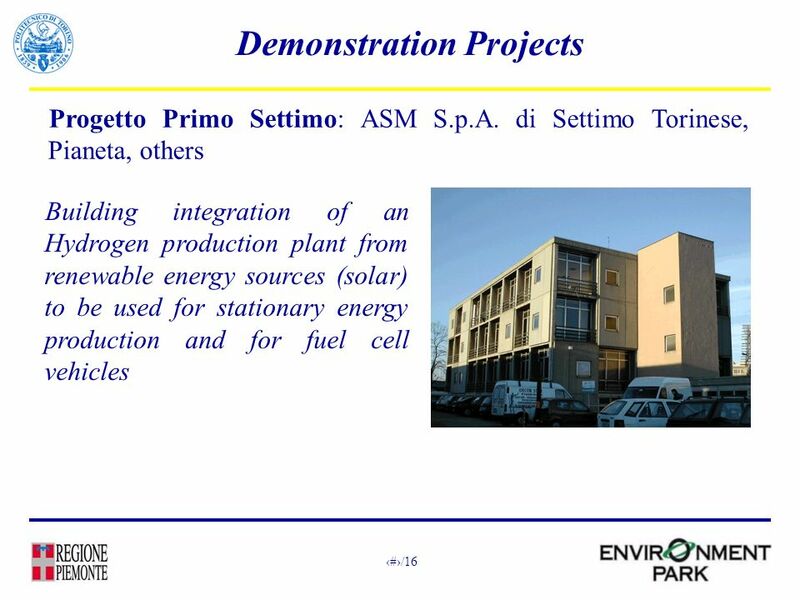 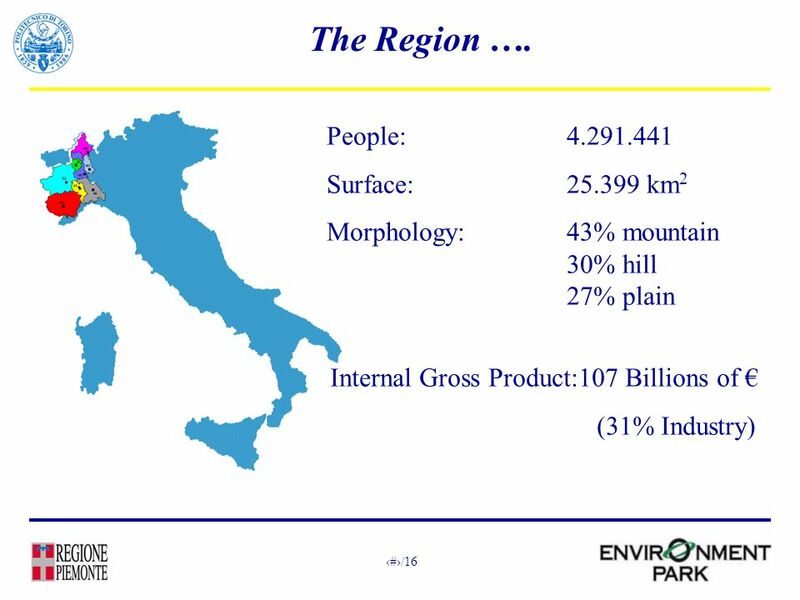 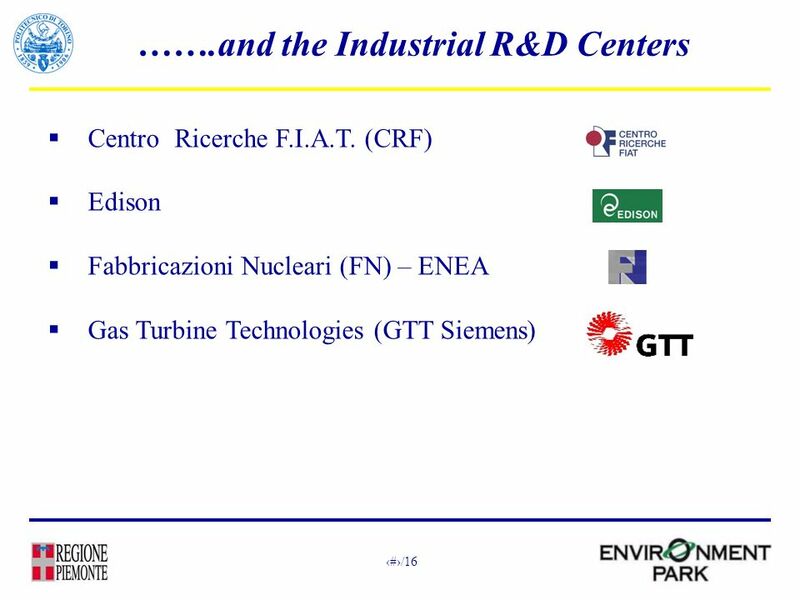 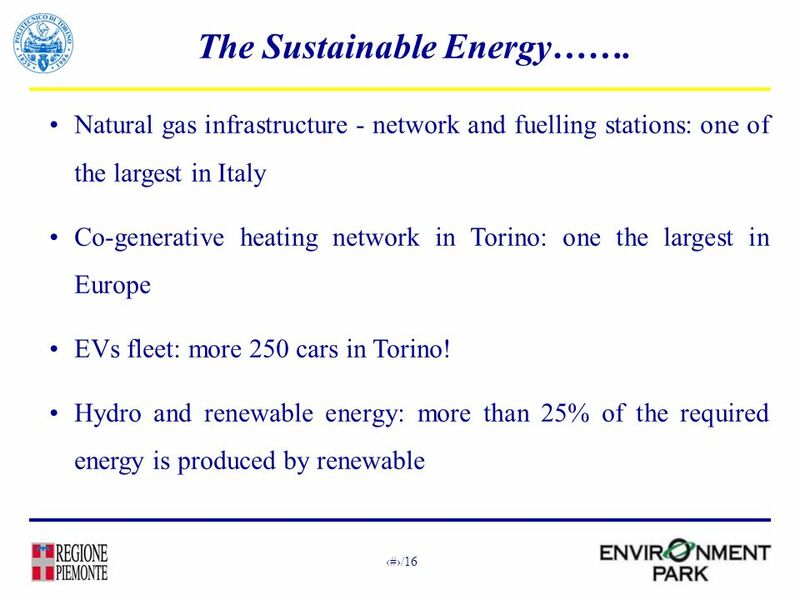 5 5/16 Natural gas infrastructure - network and fuelling stations: one of the largest in Italy Co-generative heating network in Torino: one the largest in Europe EVs fleet: more 250 cars in Torino! 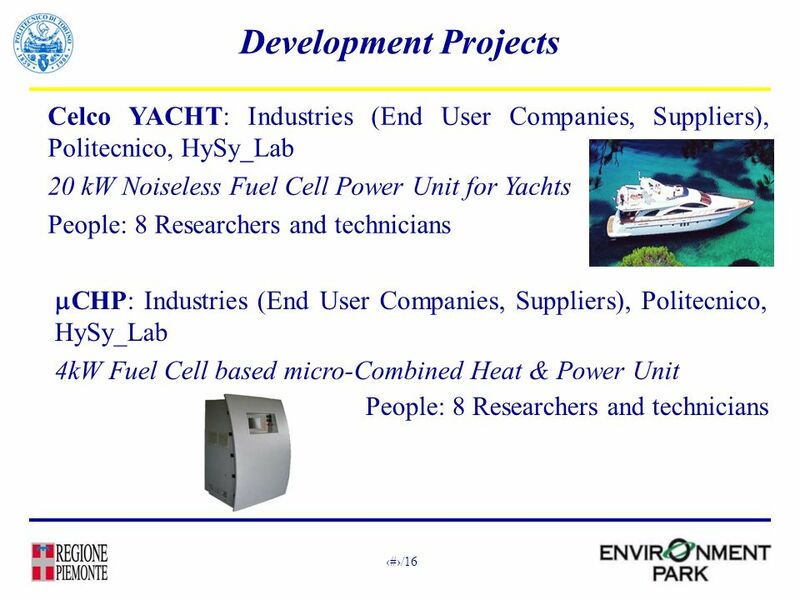 Hydro and renewable energy: more than 25% of the required energy is produced by renewable The Sustainable Energy……. 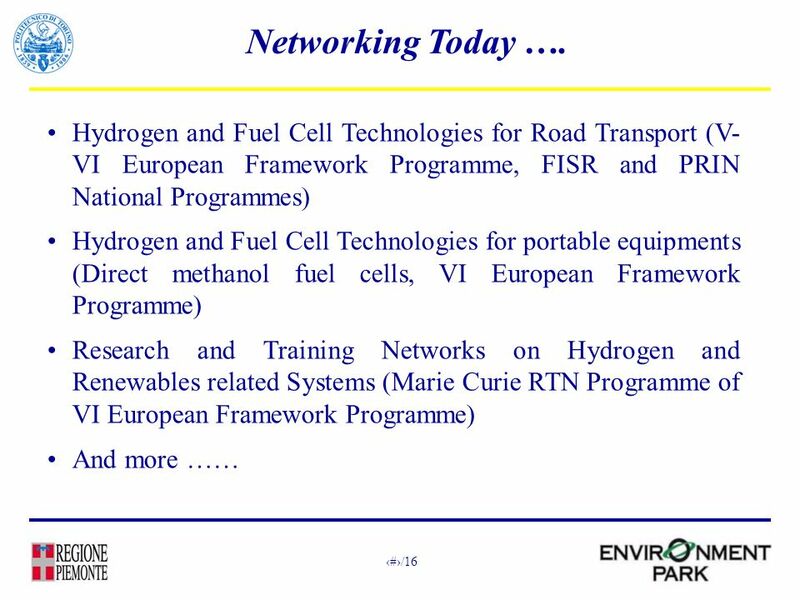 18 18/16 Networking Tomorrow …. 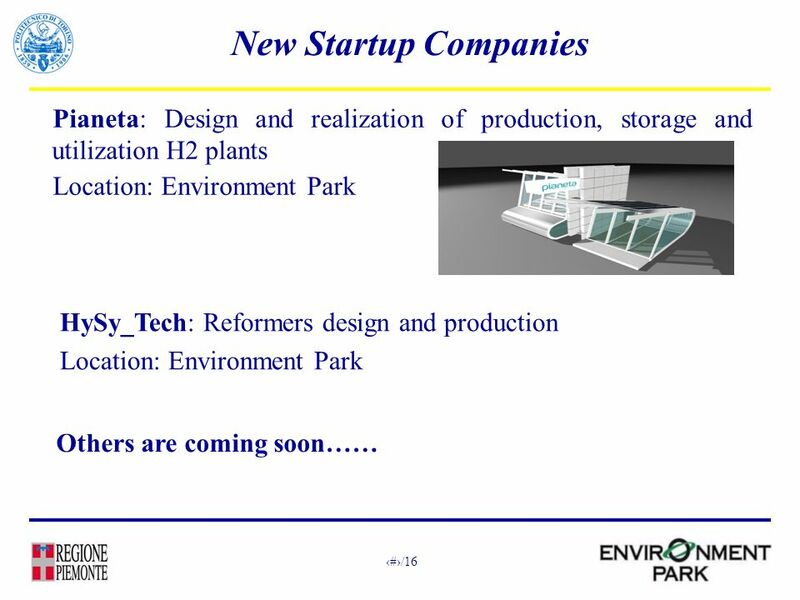 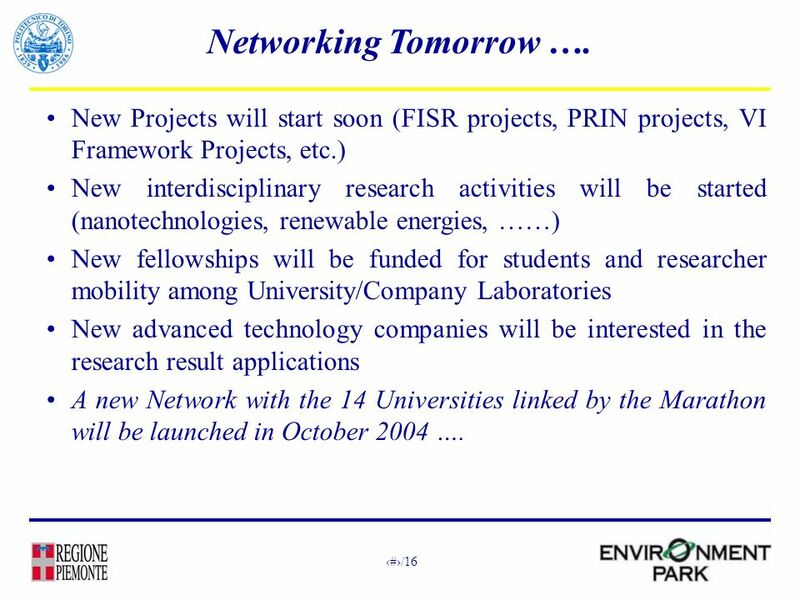 New Projects will start soon (FISR projects, PRIN projects, VI Framework Projects, etc.) 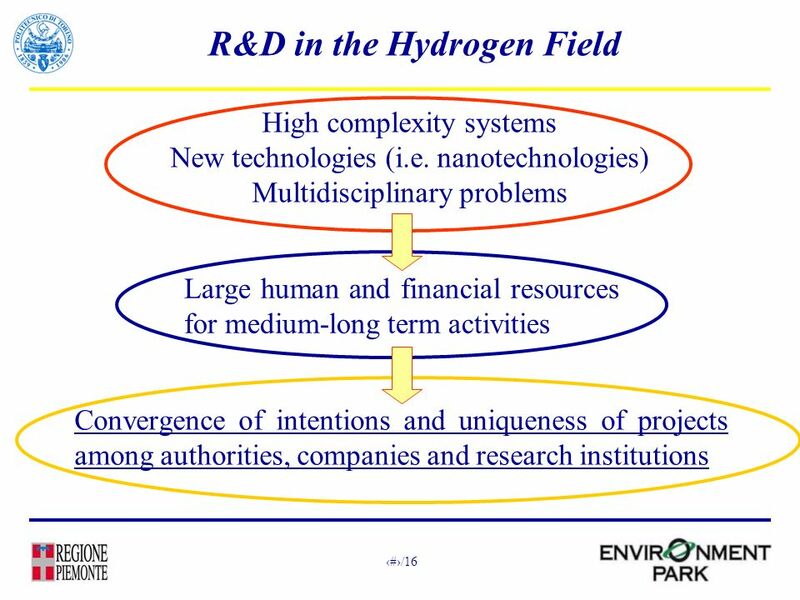 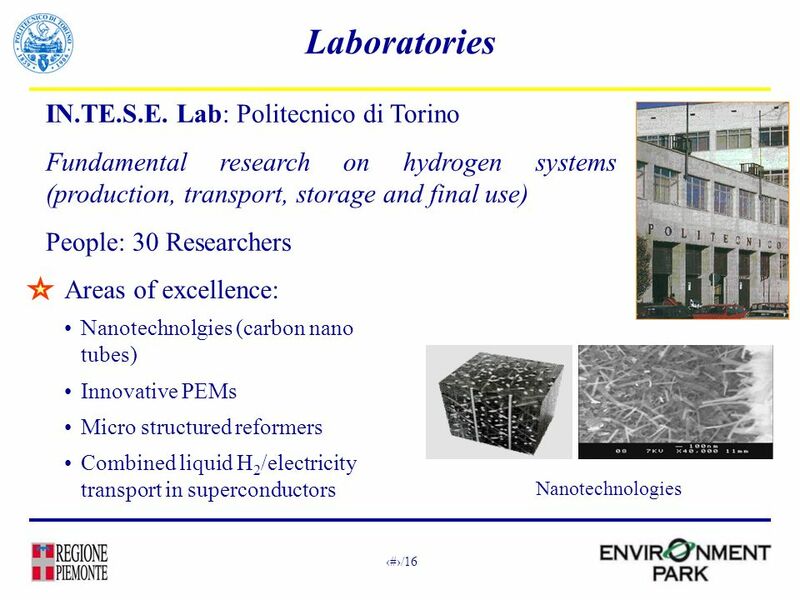 New interdisciplinary research activities will be started (nanotechnologies, renewable energies, ……) New fellowships will be funded for students and researcher mobility among University/Company Laboratories New advanced technology companies will be interested in the research result applications A new Network with the 14 Universities linked by the Marathon will be launched in October 2004 …. 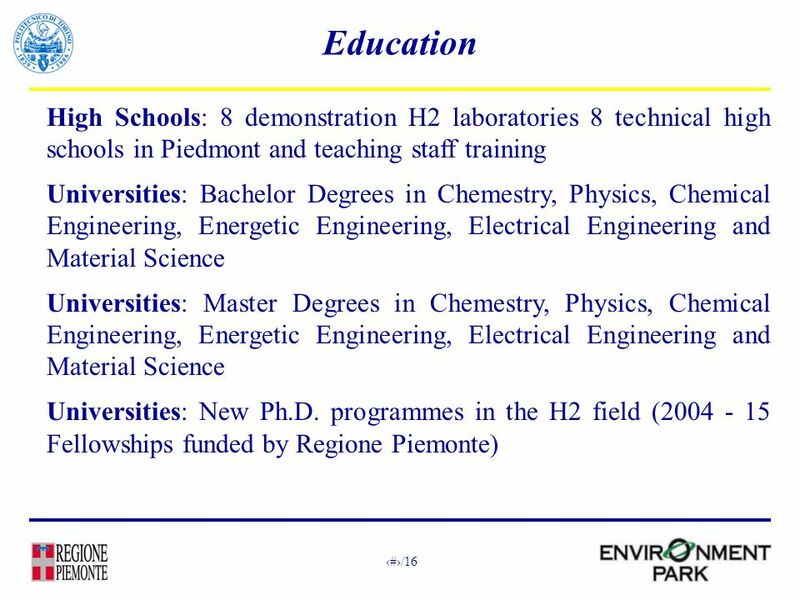 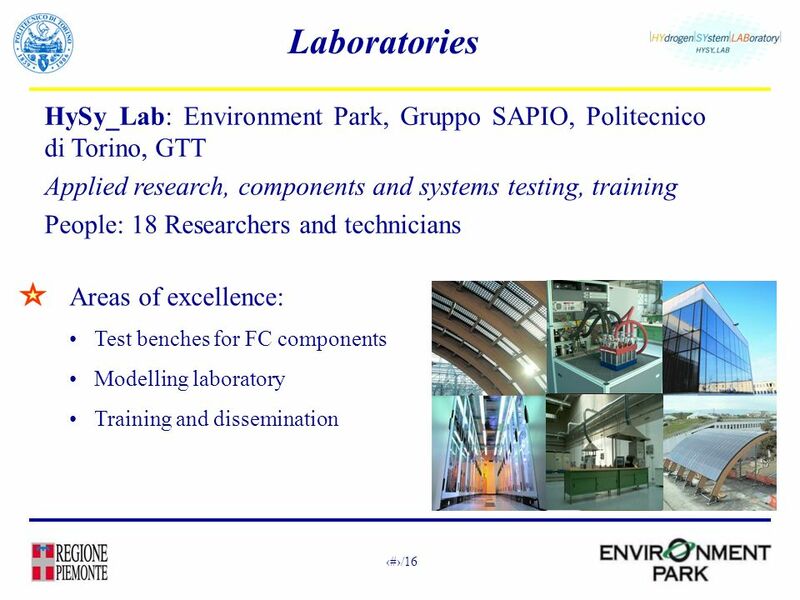 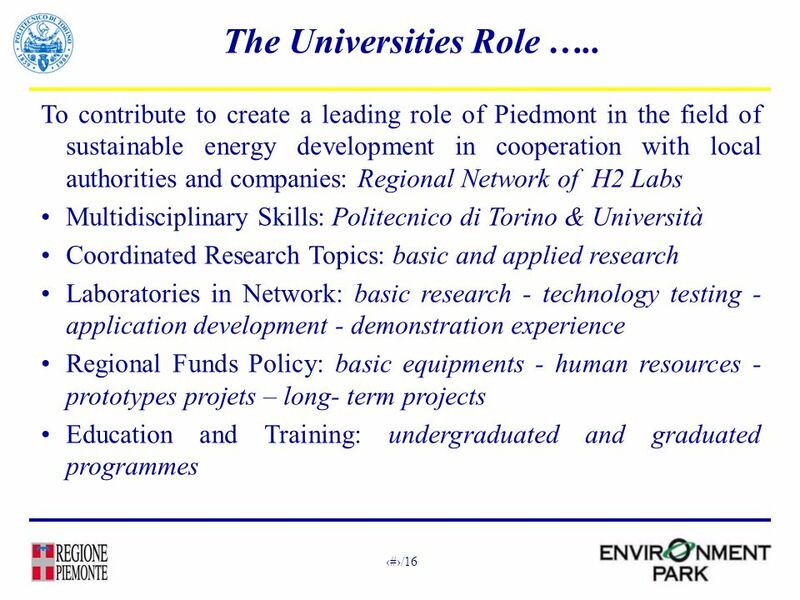 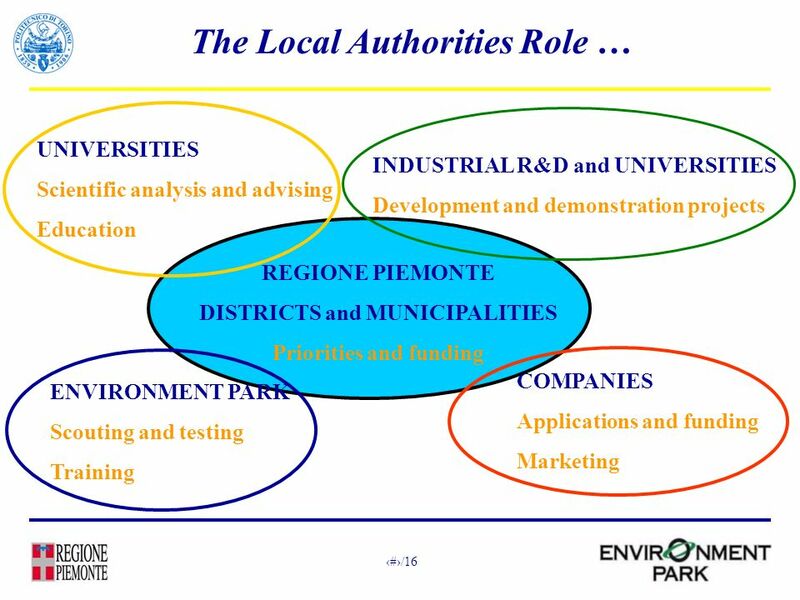 Download ppt "1/16 H2 Piedmont Network F. Profumo Politecnico di Torino." 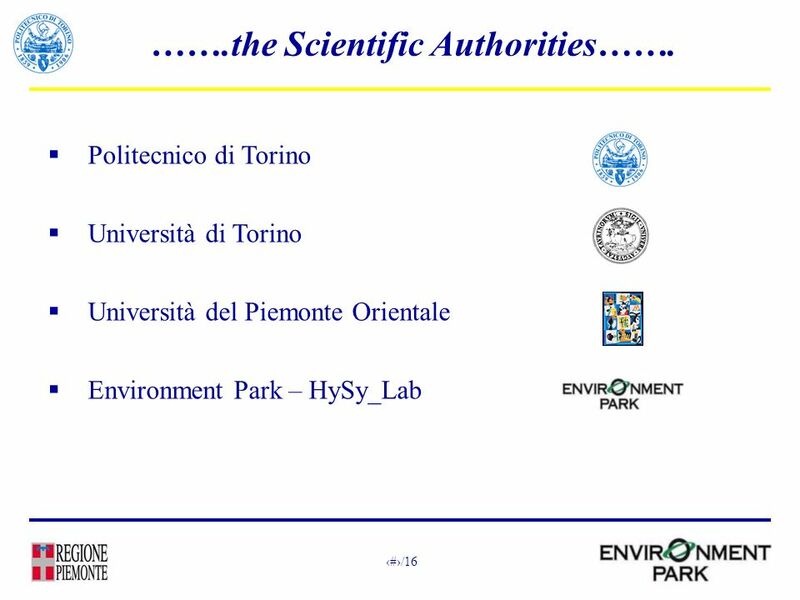 1 Operational Strategy and Climate Change Operational Programs. 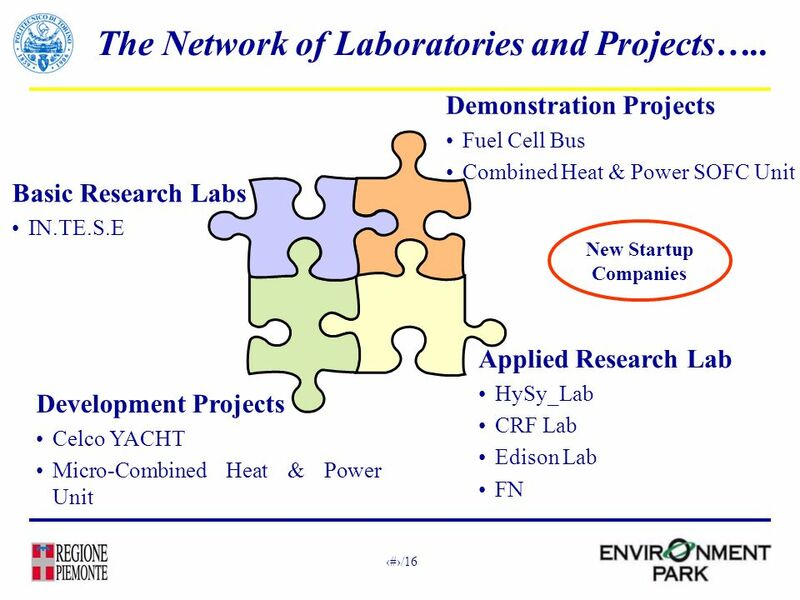 Integrated Resource Planning with Market Engagement Symposium on Energy in the 21 st Century Dennis Elsenbeck April 8, 2016.